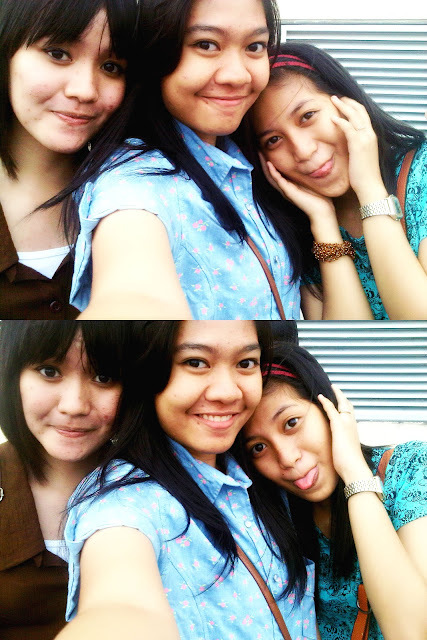 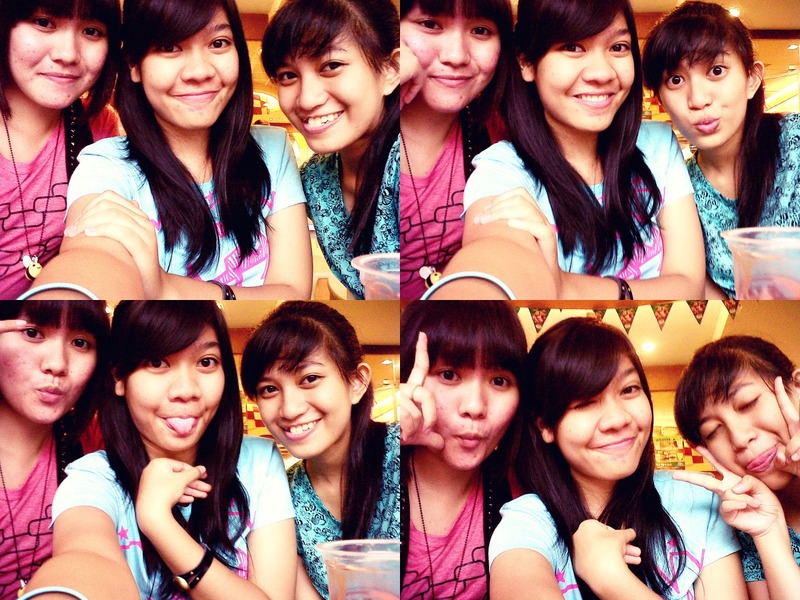 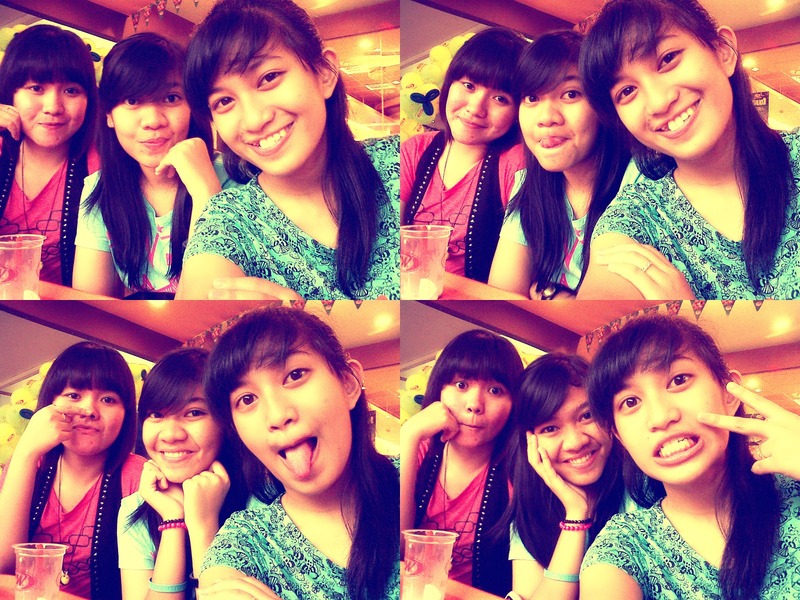 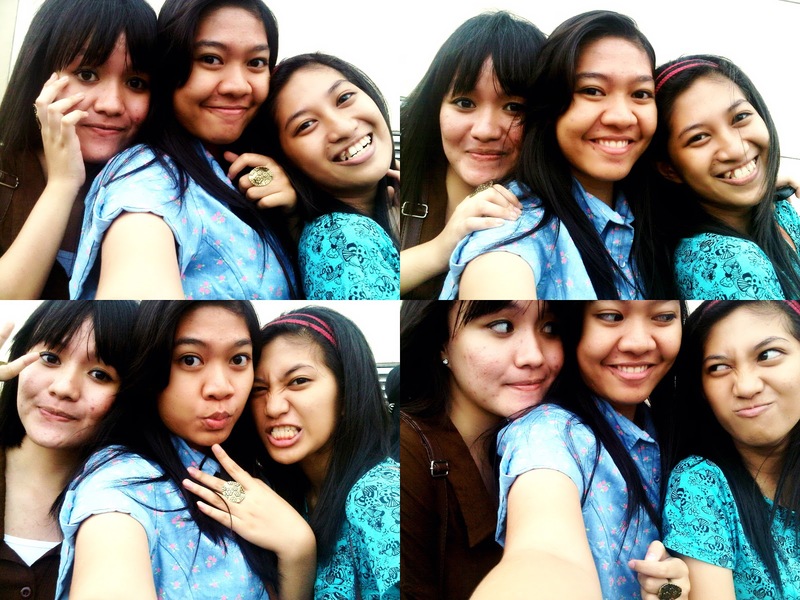 Septa, Audey, and Bell are three teenage girls who are friends since junior high. 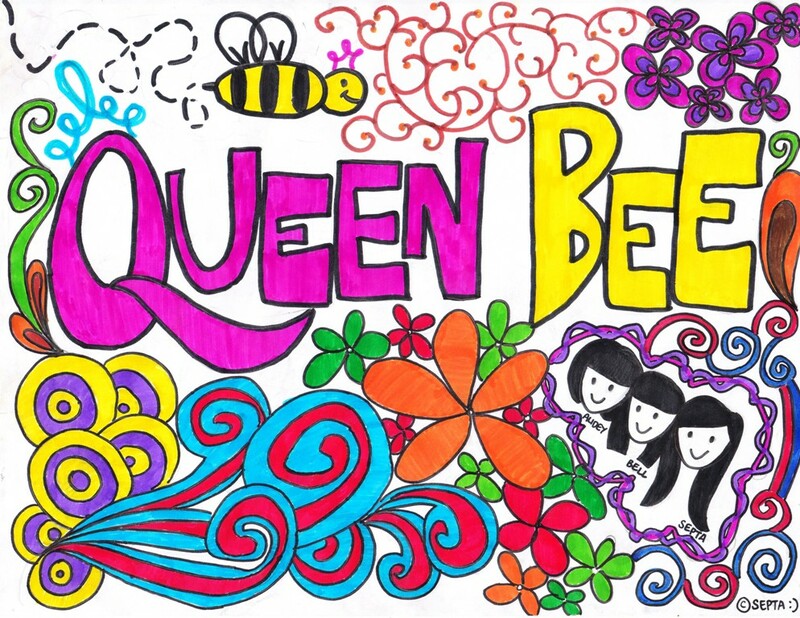 We call "Queenbee" as our friends group name, which is inspired by Queenbee The Movie. I wish this friendship could last forever even distance separates us.